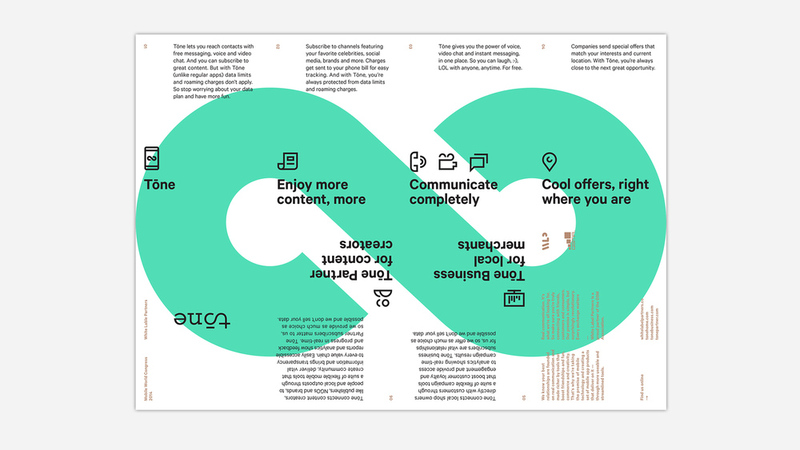 Tone wanted to deliver on one primary value proposition. In the majority of the world, the population’s main connection to their community is through their mobile device. Yet, they are continually faced with data limits that constrict that connection. 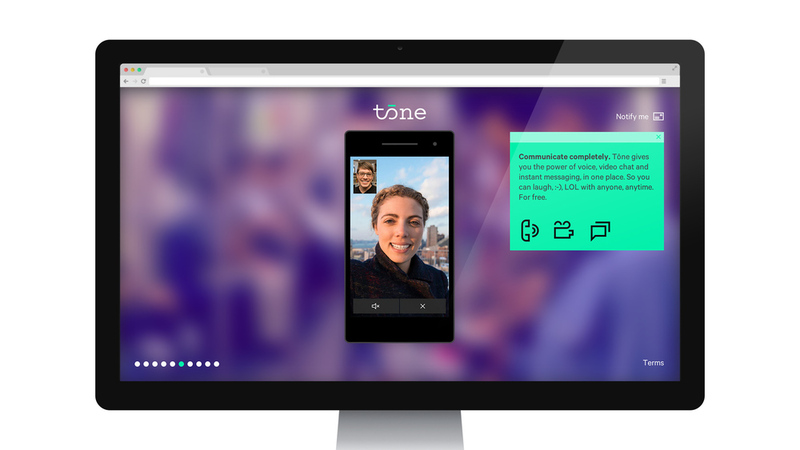 Tone hopes to deliver a mobile messaging platform that allows consumers to "subscribe" to unlimited content from their favorite brands and publishers for nominal fees. We created a brand and product that was iconic and easily translated to a global community. The product came to us as a very loose big idea that we helped shape into the current product and brand.